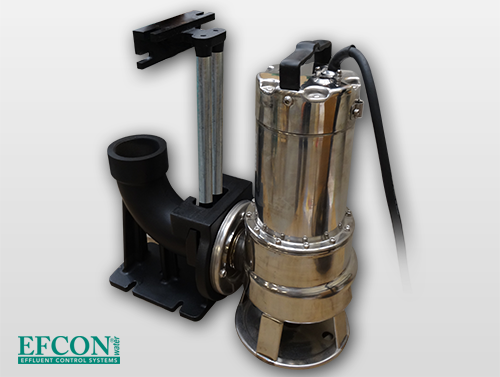 Standardized Efcon® Wastewater Pumps are optimal in price, performance and purchased in numbers by Efcon® Water b.v.
''Efcon® wastewater pumps are made in Europe''. Efcon® Water also offers total solutions in the development and installation of Custom Made wastewater pits (PE material) in Holland and Belgium. These pits are commonly used for inspections and measurements. Dowload the Efcon® Wastewater Pumps Datasheet (PDF) to discuss it with your colleagues via e-mail or a printed version. 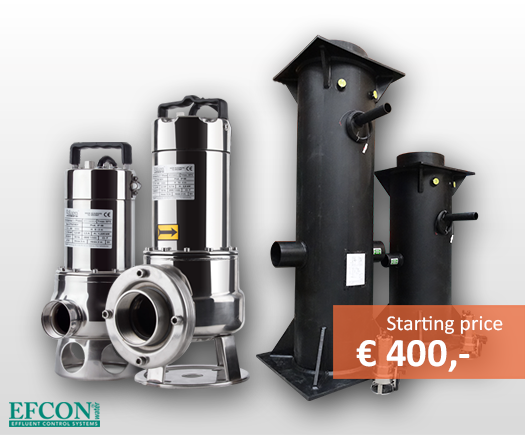 Standard Efcon® Wastewater Pumps start at € 400,-. Obviously there is a range of options possible. 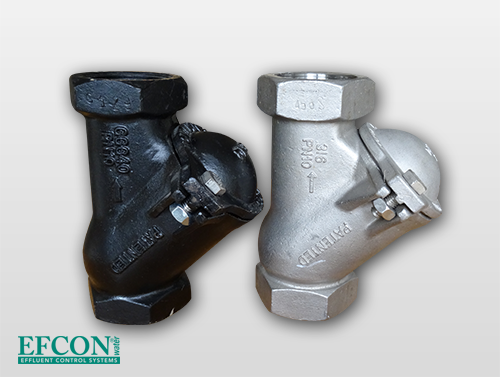 Efcon® Water offers full support with annual service and on site support in The Netherlands & Belgium. Throughout Europe we support several specialised distributers. Spare parts of our wastewater pumps and pits are in stock at our distributers but can also be shipped globally with UPS, DHL, Fedex etc. 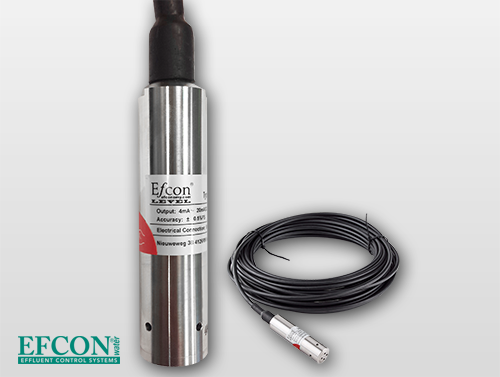 Efcon® Wastewater Pumps and pits are often sold in combination with Efcon® Water Level Sensors. View the productpage of the Water Level Sensors or download the Water Level Sensors Datasheet for more information.